After years of snippets and low-quality leaks, "Whole Lotta Racks" is here. When the Young Thug and Future collaboration Super Slimey dropped, fans expected to hear "Whole Lotta Racks." The single was teased on Thugger's social media prior to the project dropping, but the song never surfaced. Leaks hit the internet in low-quality form, and a snippet of the final version has been floating around for some time now. Produced by TM88, Wheezy, and Ricky Racks, "Whole Lotta Racks" has finally be released in its entirety. 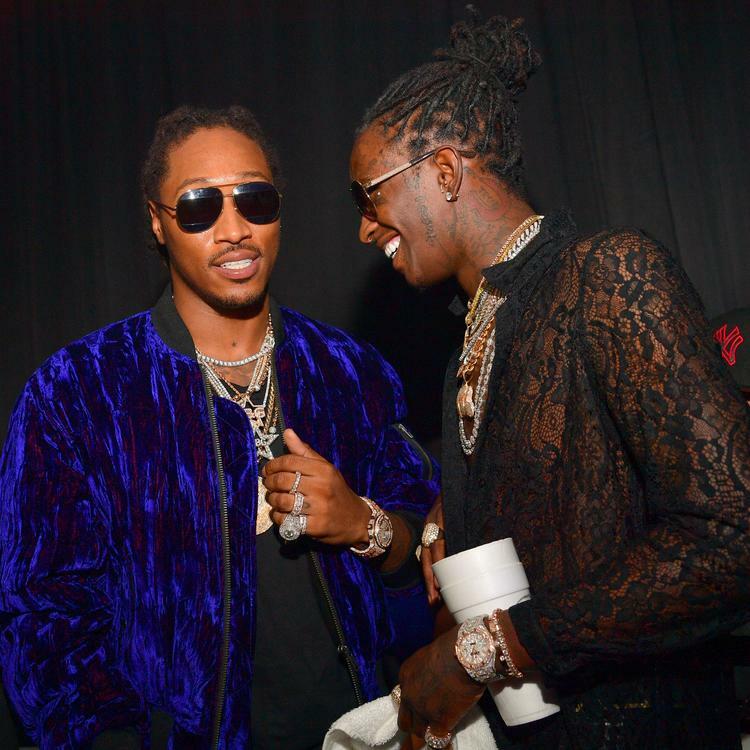 The single might end up on Thugger's upcoming Barter 7 project, but then again, it may end up being just another throwaway track in his already lengthy catalog of hits.